The short 15 year history of organic beer in California is an interesting one. 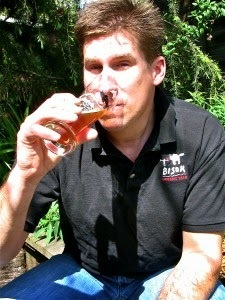 Bison Brewing's Daniel Del Grande was instrumental in organizing a small band of organic brewers to spark the organic hop growing industry. I also found it rather eye-opening that a very small shift in organic beer consumption in California could remove tons of chemical fertilizers and pesticides from the eco-system. You can read the story of organic beer for yourself in the current issue of Adventure Sports Journal by following this link.